AI is already being used to change our lives. 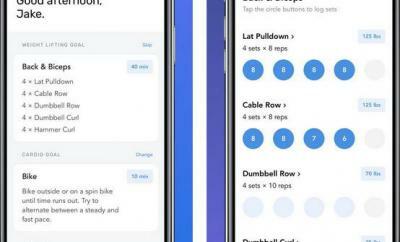 If basketball is your thing, you can use HomeCourt for iOS to track your misses, hits, and location of your shots in real-time on your smartphone. 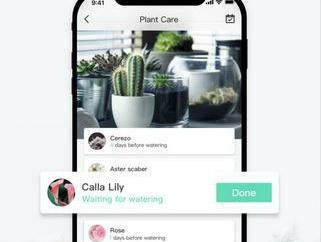 The app lets you review your sessions on video, compete against friends, and track your personal records. 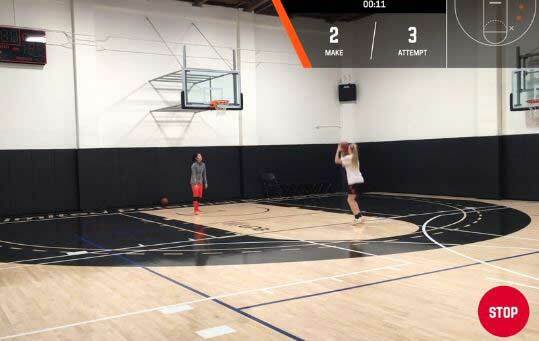 HomeCourt doesn’t require any sensors or smart balls to track your shots. You will be able to scroll through your shooting sessions and study your percentages for each. NEX Team Inc., the company behind this app, used NVIDIA Tesla P100 GPUs on the Google Cloud, with the cuDNN-accelerated and Keras deep learning framework to train their neural network on hours of basketball footage.